Zoom Errands’ inivation mailings service saves you time and hassle. We choose, address, and send invitations on your beahlf. Simply call us today at (310) 425-6425 or use the convenient Paypal options below. Zoom Errand mails invitations in Los Angeles, Burbank, Hollywood, Santa Monica, and the surrounding areas. To get our prompt, professional staff to mail your invitations, simply give us a call at (310) 425-6425 or use the Paypal options below. 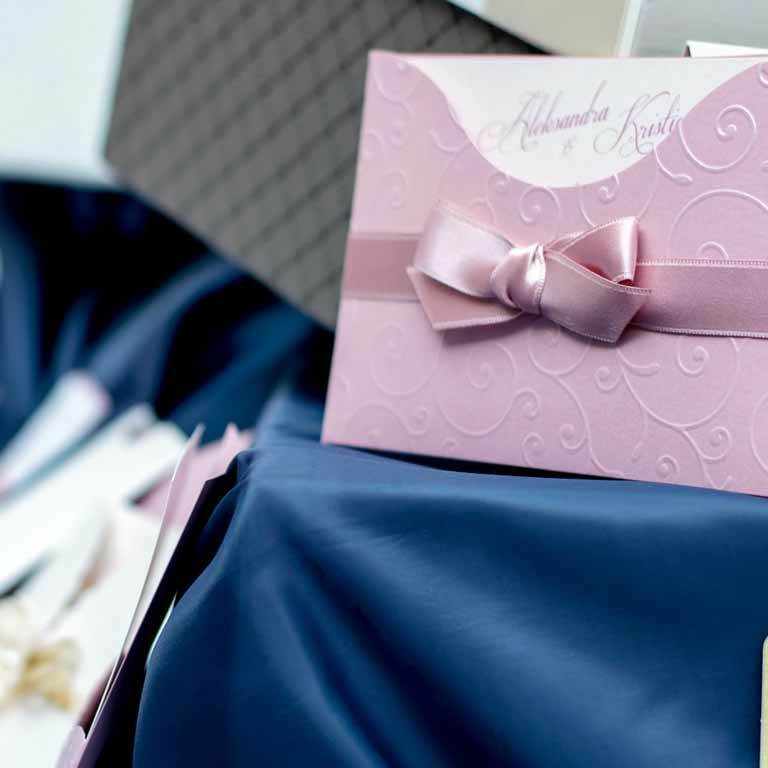 Have a more efficient day by getting Zoom Errands to do your invitation mailings. Call Zoom Errands For Invitations Mailings Today! Call us at (310) 425-6425 or use the Paypal options below to get Zoom Errands to choose and mail your invitations!